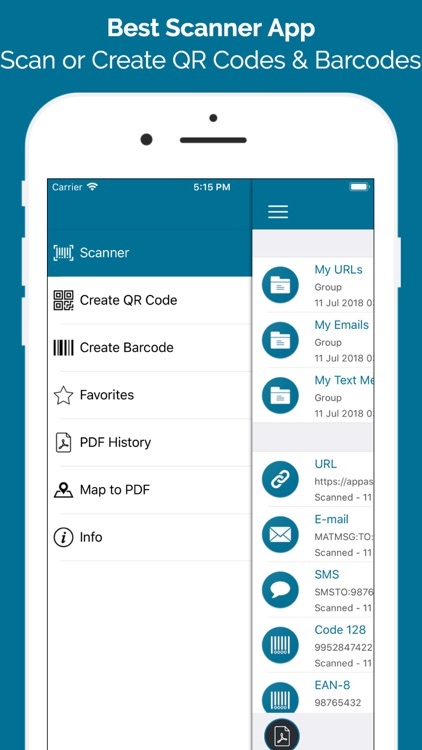 QR Scanner - Barcode Manager by AppAspect Technologies Pvt. Ltd. 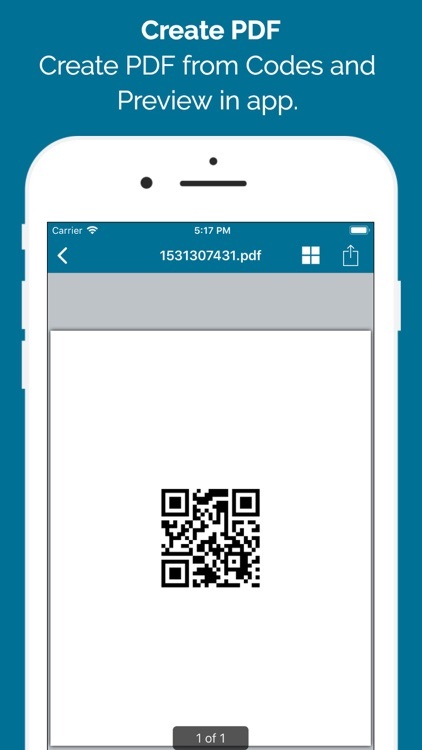 This is the easiest, simplest and fastest QR Code Scanner and Barcode reader app. 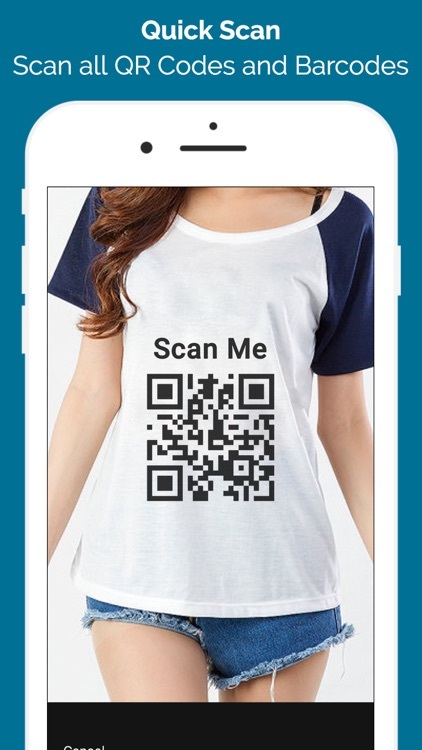 Now scan unlimited QR codes and Barcodes using this app easily and also can create QR Code and Barcodes in one touch. 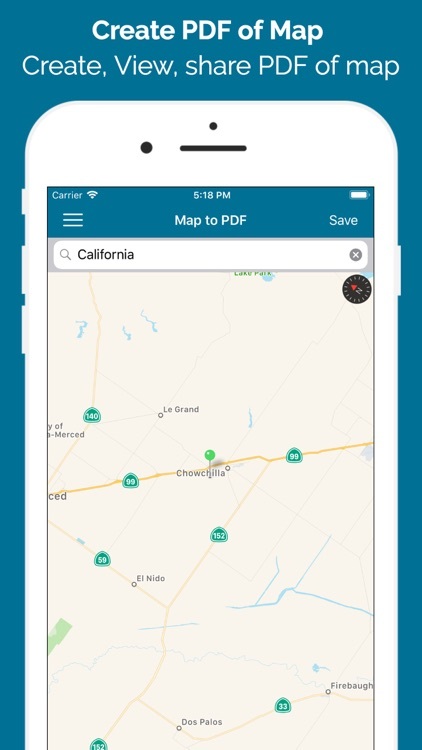 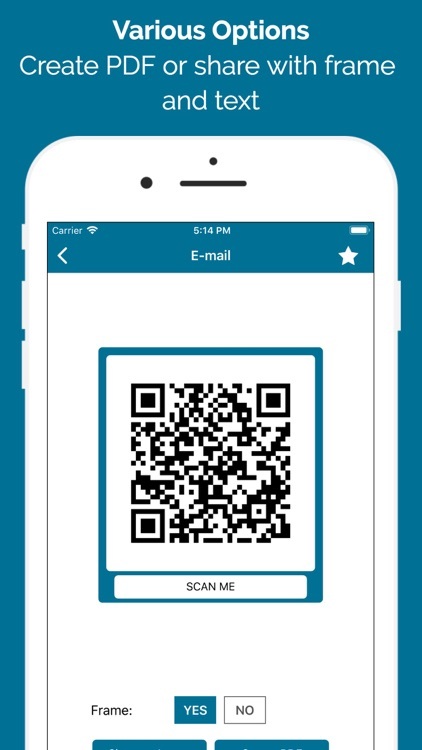 - To scan a QR code or barcode simply open the app, point the camera at the code and app will scan it automatically. 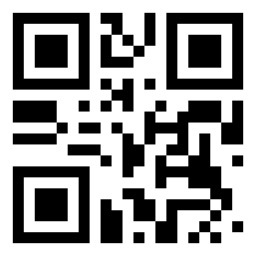 There is no need to press any button. 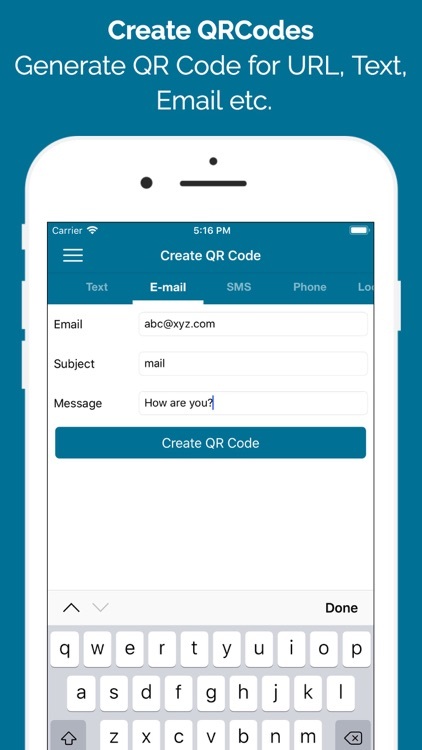 - QR Code Creator automatically saves the details of code with different format like URL, Text, E-mail, SMS, Phone, Location, WiFi etc. 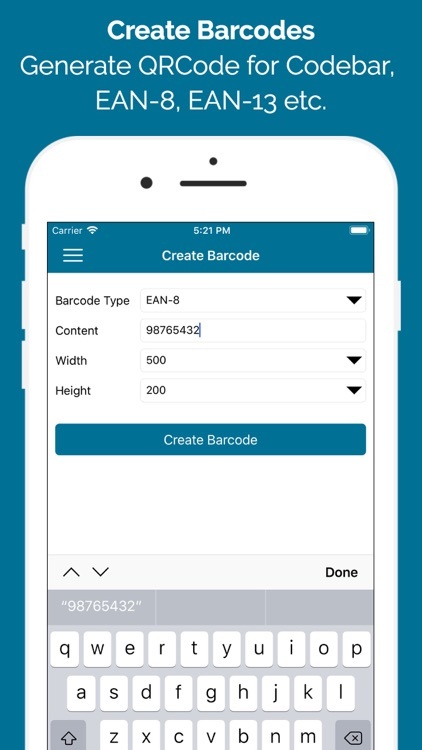 - App recognises all of the popular barcode types like Codabar, Code 128, Code 39, Code 93, EAN-13, EAN-8 Interleaved 2 of 5, UPC-A, UPC-E etc. 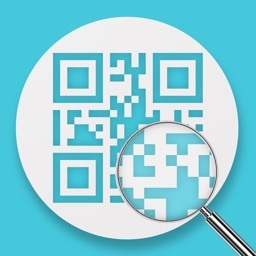 When scanning a QR code, if the code contains a website URL, you will automatically be taken to the website. 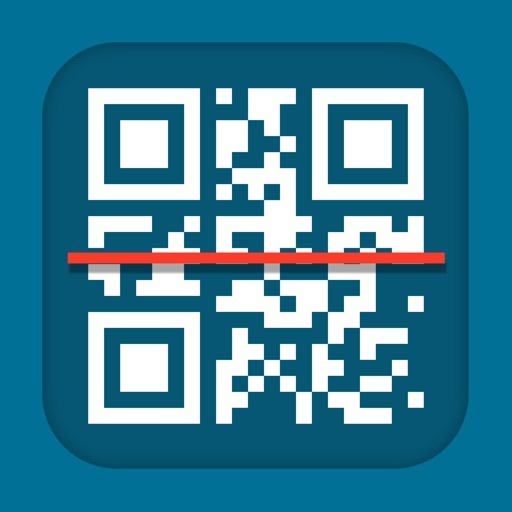 If the code just contains text, you will immediately see it. 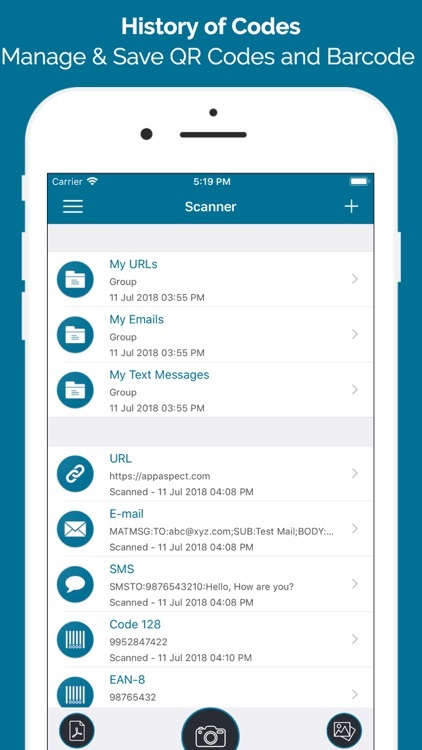 For other formats such as phone numbers, email addresses, or contact info, you will be prompted to take the appropriate action. 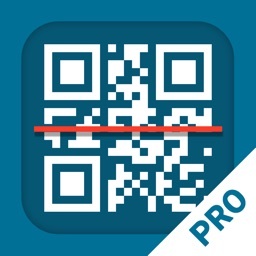 You Can Create Following QR Codes. 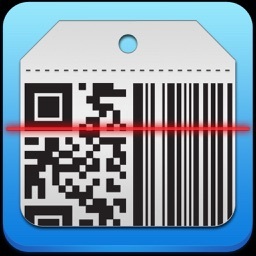 You Can Create Following Barcodes. 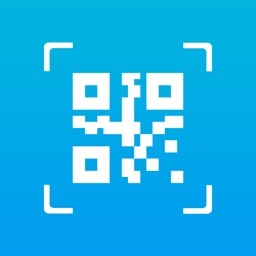 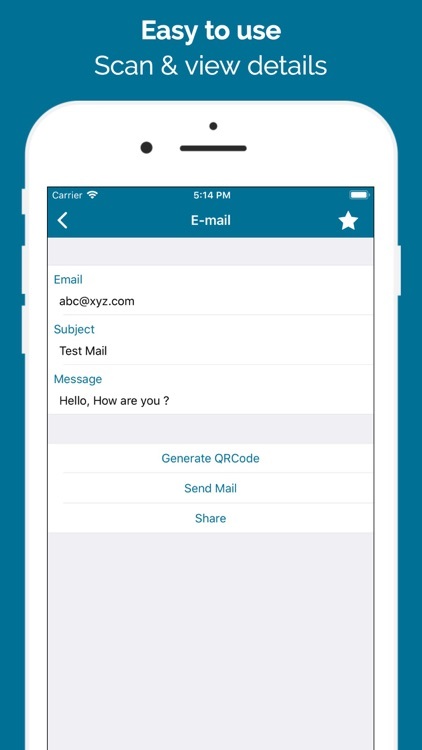 - Create Group of your QR codes and Barcodes.